A beautiful lawn doesn't just happen, it's planned. We are rated as one of the top local lawn care companies in the Toledo area! Choose from fertilization, weed control, insect controls, tree services and more. Maximize the condition of your lawn with our seasonal lawn care program. Grounds Services, Inc. ensures that your lawn will be treated at the proper times with a blend of granular fertilizer tailored for the seasonal conditions, we offer unlimited lawn services to meet your needs and budget. Lawn care deals with more than just turf, it also includes your trees and shrubs. Understanding their needs and looking for signs of stress is a way to ensure the health of your trees and shrubs. We offer free Estimates and will work with you to customize a program to suit your requirements. Crabgrass Prevention Treatment. Sign up before soil reaches 55 degrees for optimal crabgrass control. 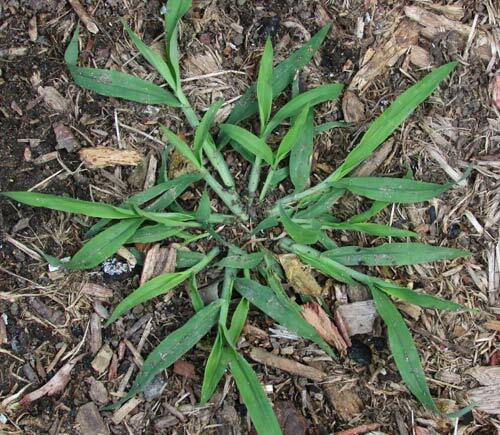 Crabgrass germinates when the soil reaches about 55 degrees. Protect your lawn this summer with a preventative granular fertilizer treatment that will halt weedy grass seedlings from germinating. Many diseases that target our landscape plants need to be treated around bud break well before the visual symptoms shows up in the season. 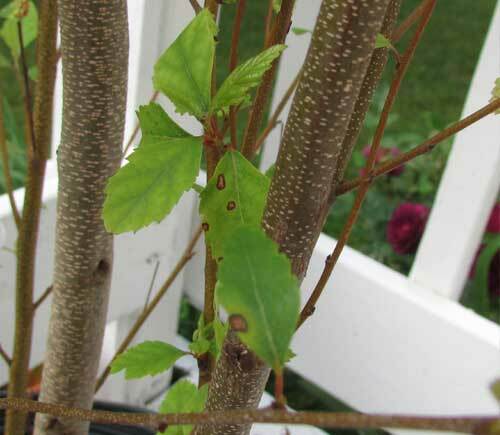 Learn about tree and shrub disease activity. Tree/Shrub Deep Root Feeding. Spring Schedule. 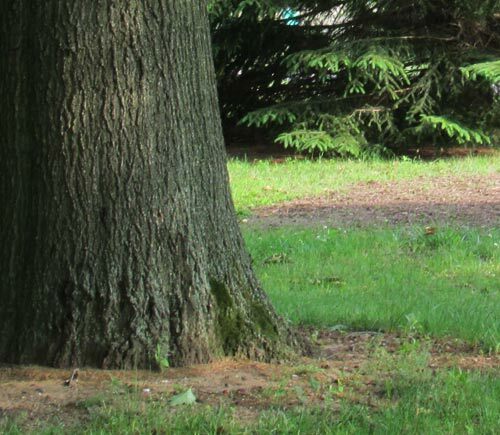 Deep Root Fertilization is a high quality nutrient solution which is injected directly into the root zone/structure of the tree providing oxygen, nutrients and reducing soil compaction. We also offer flower bed fertilization services.